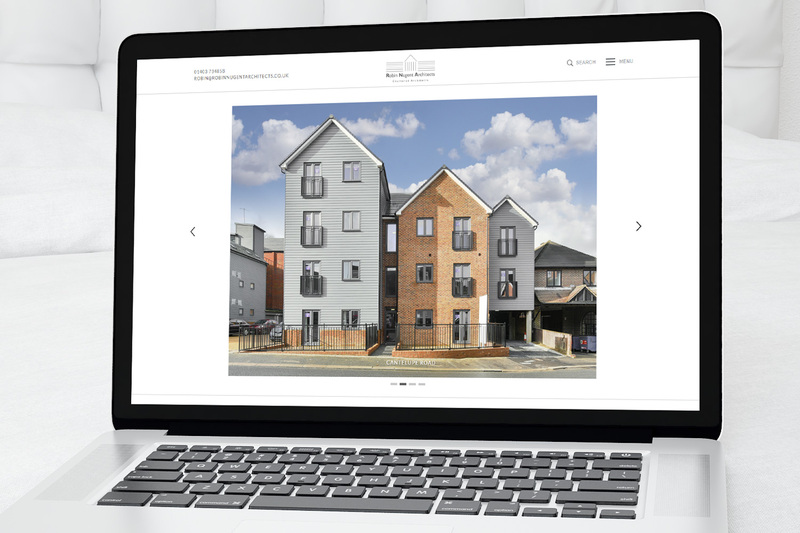 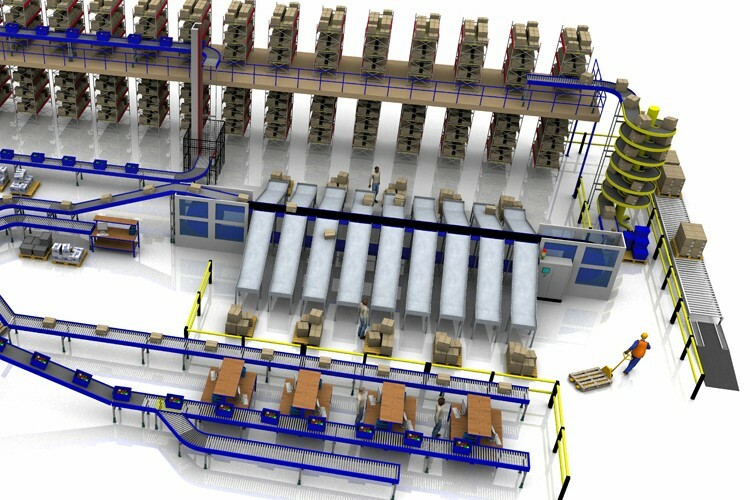 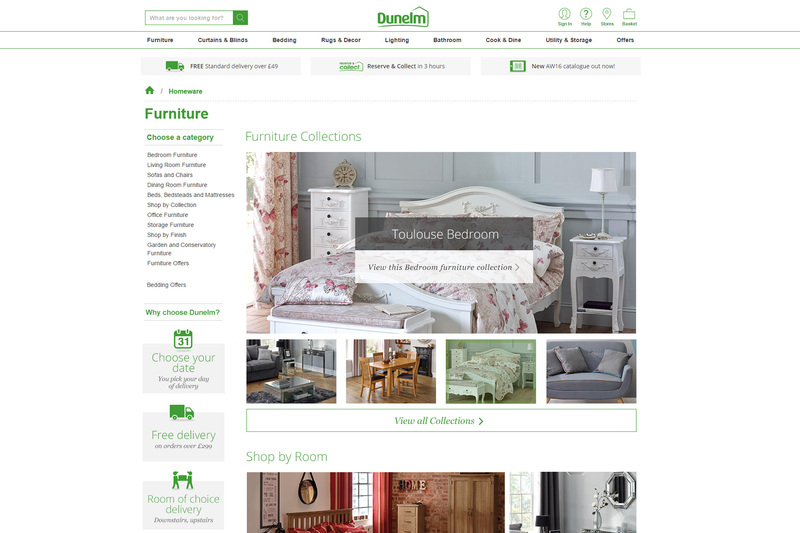 I was brought in as a contractor for 10 months to manage the web design team at Dunelm. 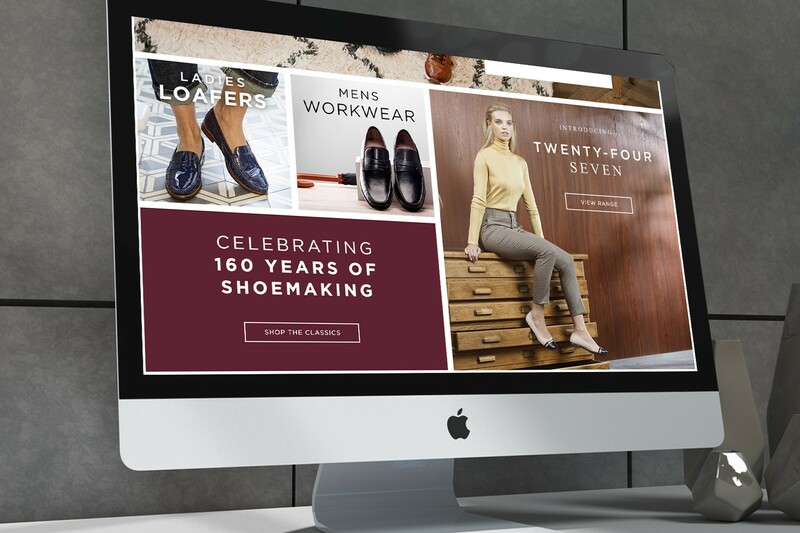 My responsibilities revolved around managing the workflow of the design team briefed from other stakeholders in the business, meetings to scope new work, leading the way on any major new design directions and nurturing the design team to help improve their html, CSS and design abilities. 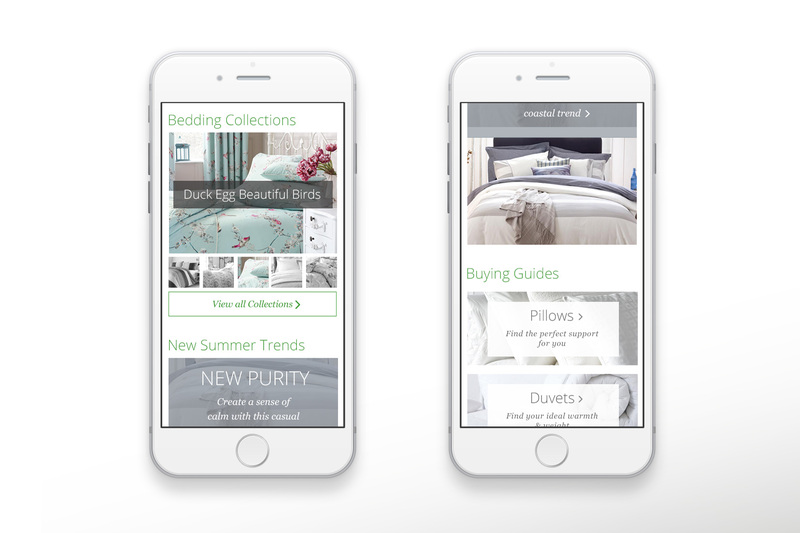 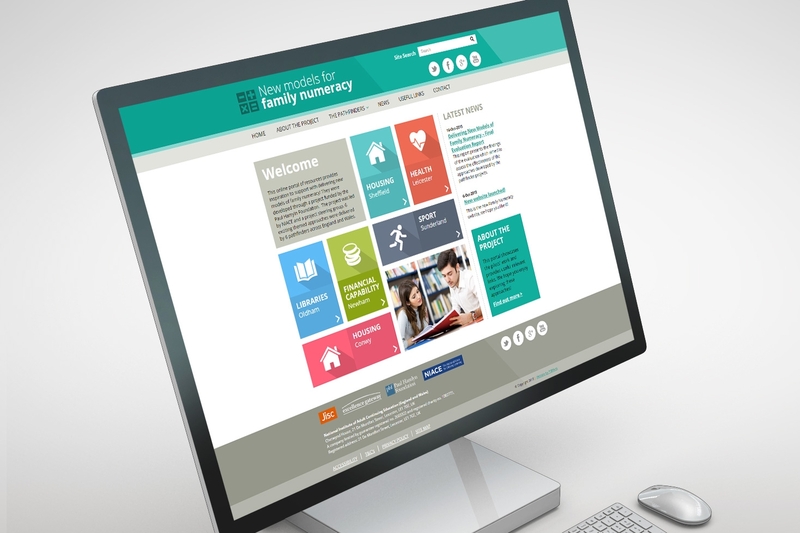 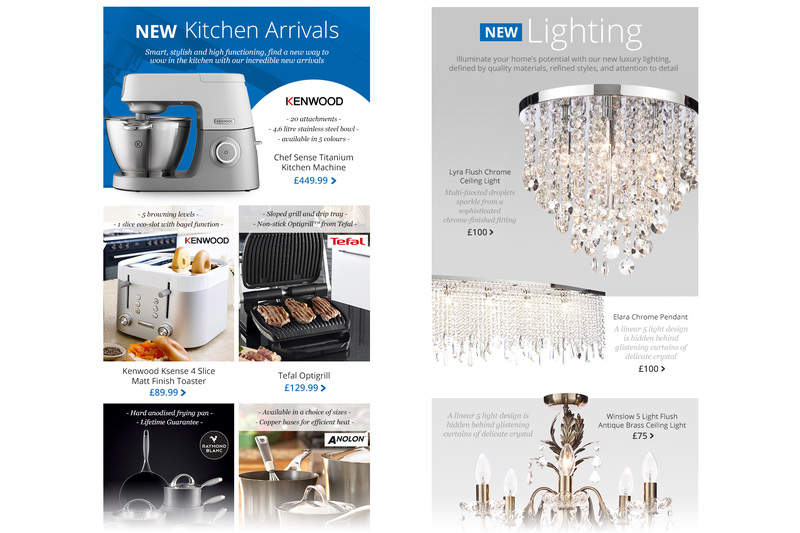 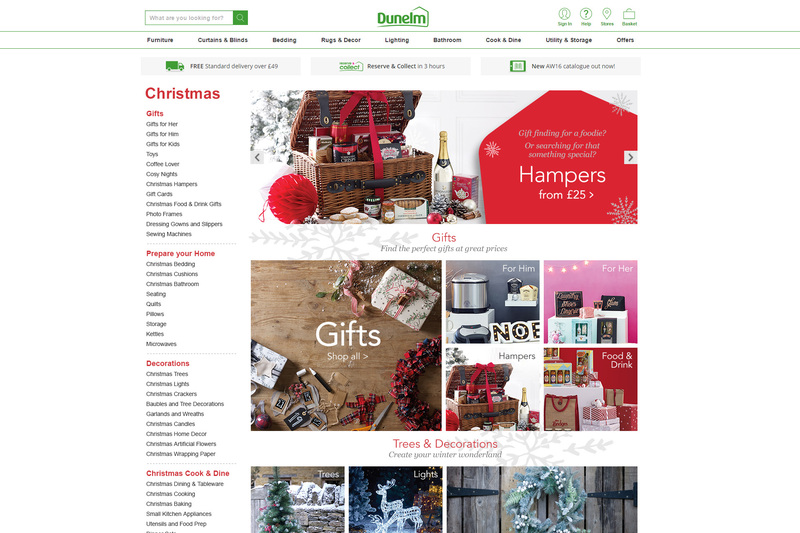 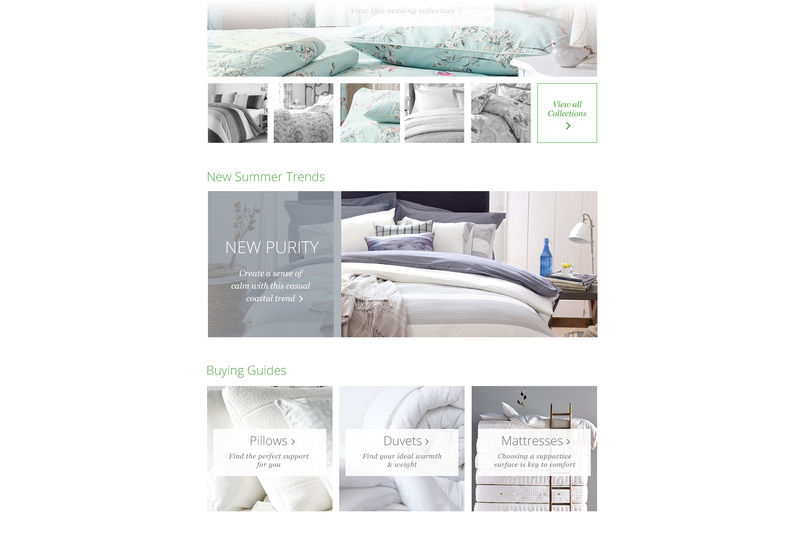 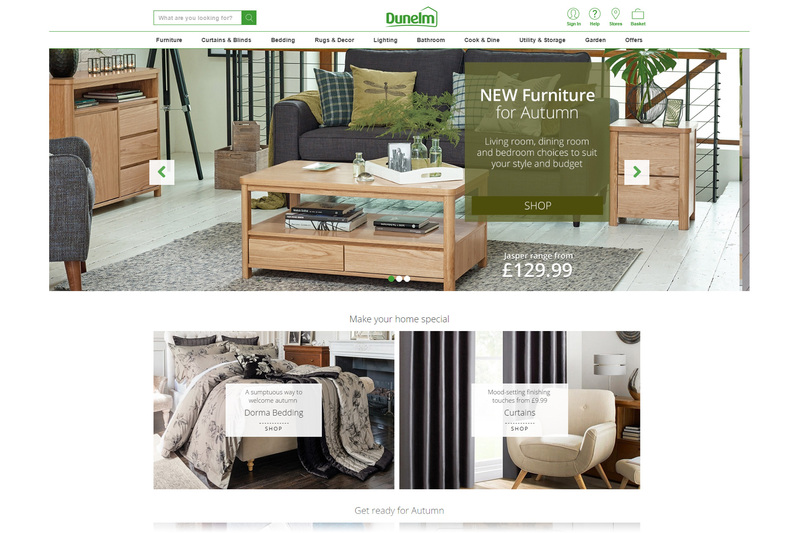 A terrifically rewarding but hard working role, I essentially was in charge of how Dunelm.com has been shaped these last 10 months leading the way in an improved and cleaner designed ecommerce website. 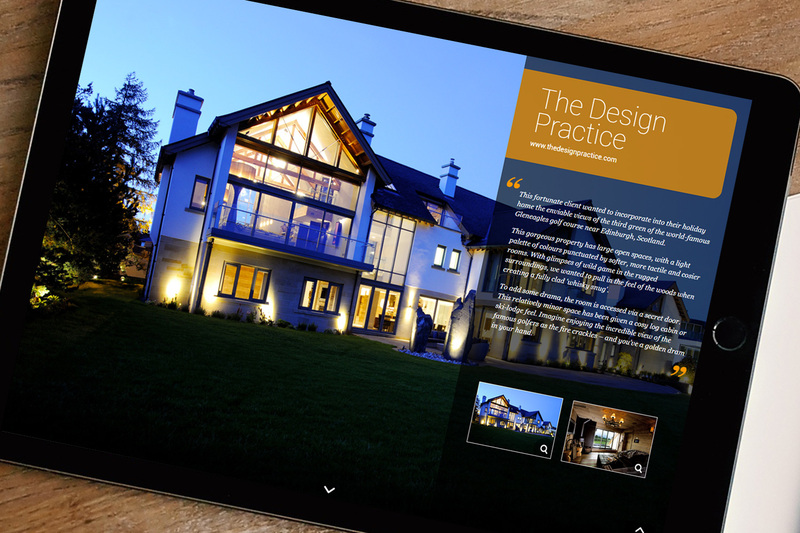 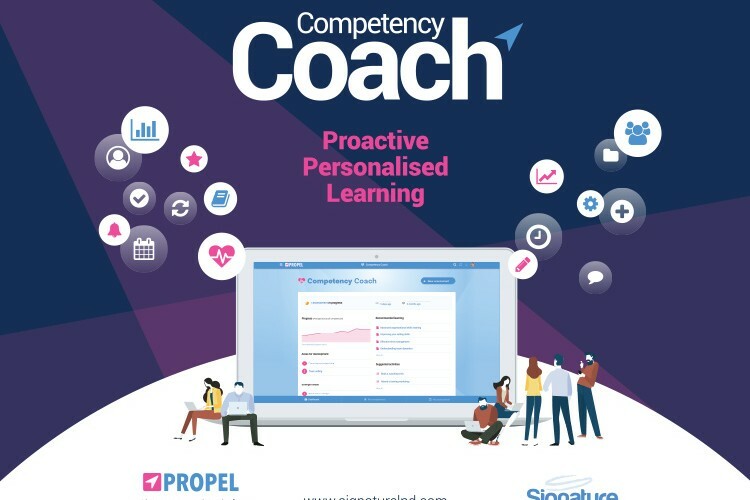 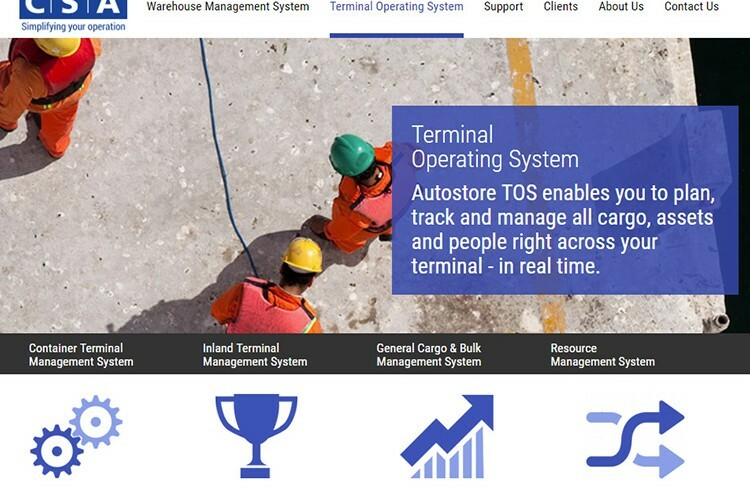 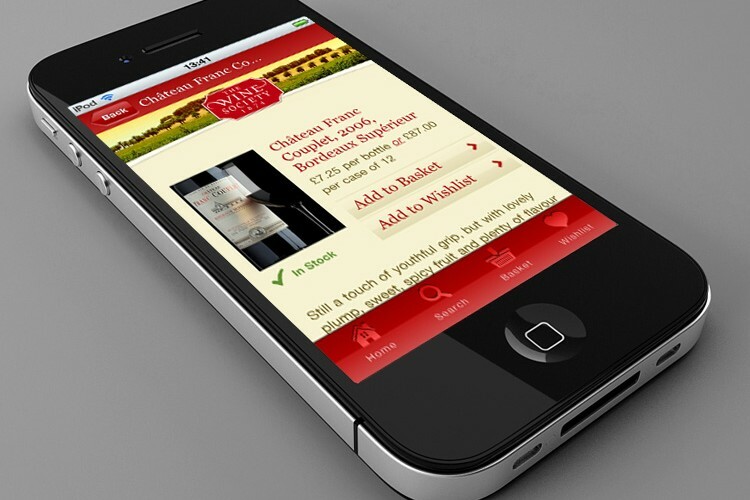 My responsibilites revolved around managing the workflow of the design team briefed from other stakeholders in the business, meetings to scope new work, leading the way on any major new design directions and nuturing the design team to help improve their html, CSS and design abilities.